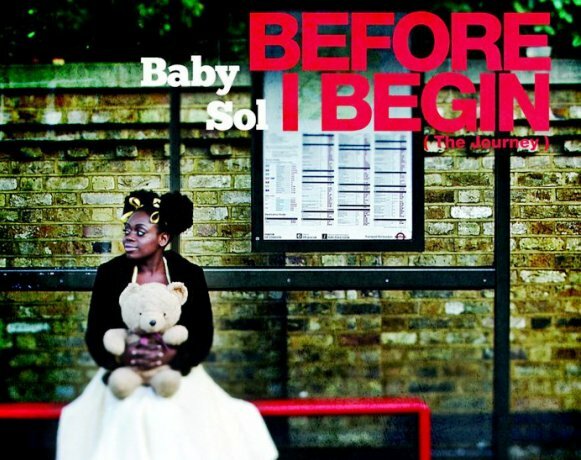 Jazz/Soul/Reggae influenced singer/songwriter, Baby Sol, has recently been promoting her debut EP'Before I Begin (The Journey)' released digitally on the 15th August 2011. Baby Sol has collaborated and worked with/for some of the UK’s finest talent including, Paloma Faith, ROX, Tinchy Strider, Lazy Habits, Nutty P, Ty, DJ Ironik, STINKAHBELL, Eska, Vida but to name a few. 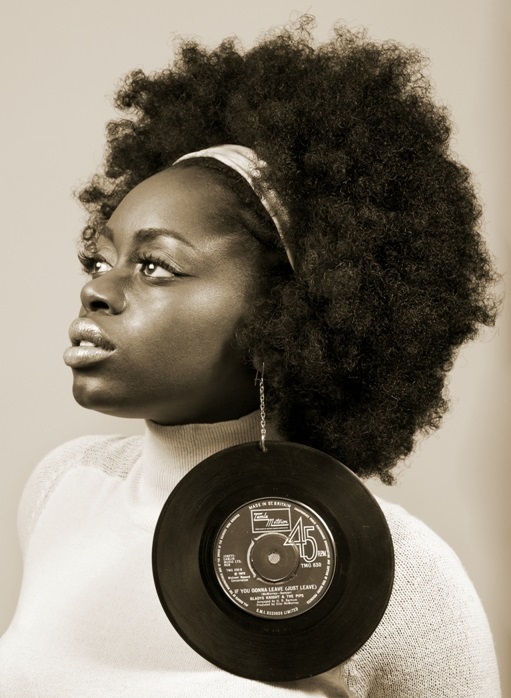 She has been named as 'the one to watch for 2011' by BBC Radio Manchester and performed tracks from her debut EP at this year’s Glastonbury festival. Baby Sol releases her last single ‘She Cries’ a track written and inspired by the Rwandan Genocide. be honest, it was just so fluid, it just came through me and onto a page’ . backing vocalist, singer/songwriter and session musician. Ministry of Sound on the 16th December 2011 .